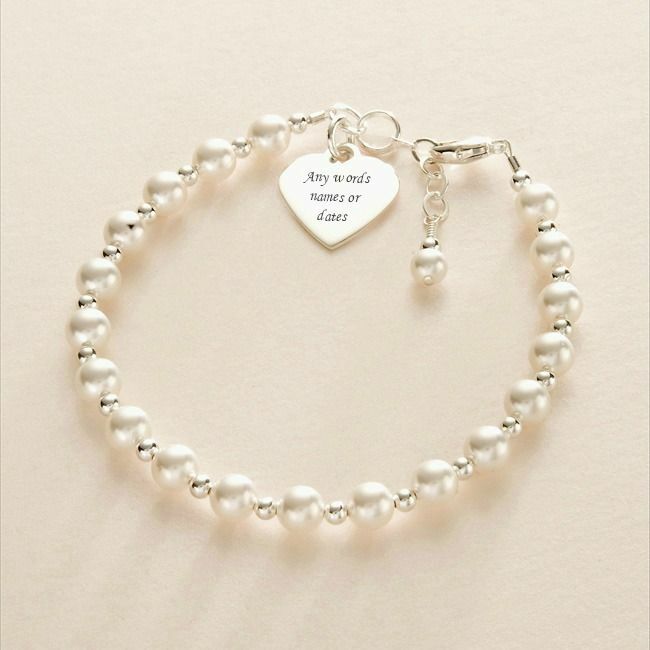 Engraved Memorial Bracelet Made with Sterling Silver and Swarovski Pearls. 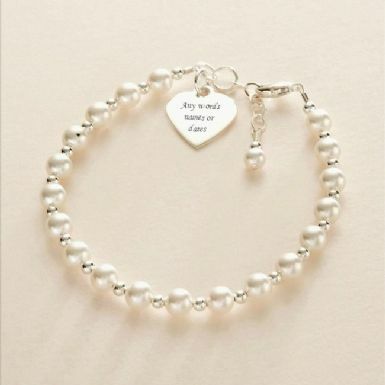 A very high quality bracelet made from .925 Sterling silver and Swarovski pearls. Any engraving on the heart charm on one or both sides. 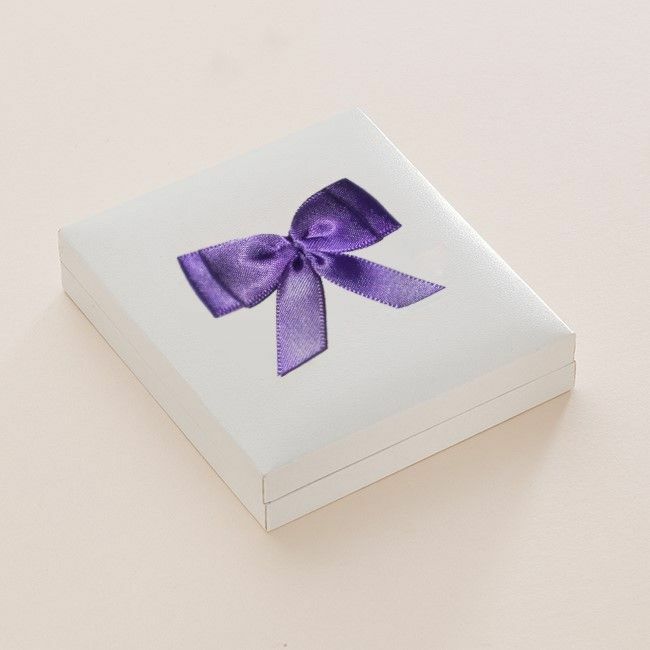 Ideal for engraving memorable dates, words, names or short messages. Bracelet Size: One standard adult size adjusts from small to large. Pearl Colours: Shown here in white pearls but pale pink, pale blue, ivory and other colours are available on request.